Strategus / Analytics / How Should Your Business Do Digital Marketing? How your business should do digital marketing depends on a few factors that you should consider before the start. Key considerations include the customer’s journey, your goals, your technical capability and of course your budget. More often than not, we recommend a mix of digital marketing activities to help grow a business with the aim to make your business more profitable and give your customers exactly what they need at each stage of their journey. Understanding your target audience is the best thing you can do for your digital marketing strategy. Depending on who, where, and how they look for product and services like yours will help define the digital marketing activities you should embrace. We have outlined the main types of digital marketing and their benefits below. Search Engine Optimisation (SEO) – SEO works well to put your brand in front of potential customers who are using a search engine to look for your offering. Oftentimes, search engines are the first point-of-call for new customers looking to see what’s out there and review you and your competitors. Pay Per Click Advertising (PPC) – If you’re in a competitive market where SEO could take a long time to yield results, or you’re starting out with your website and want to get a feel for the market and search demand, PPC can be a great option. Social Media Marketing (SMM) – SMM such as Facebook Advertising is a great avenue when your customers are active on social media and may need “reminders” about your products or service. Social media is an effective tool for increasing brand awareness and growing your customer base. Engaging your customers (and potential customers) can help retain them for longer and spread the word about your brand. marketing combines content on your website, SEO, public relations and Social Media Marketing all in one which can prove very effective. Conversion Rate Optimisation (CRO) – If you already have substantial traffic to your website, but your conversion rate (ratio of visits to conversions) is low, CRO is a good option. Instead of focusing on increasing traffic, the goal is to increase the rate in which people convert onsite (be it sales, enquiries, downloads or whatever you value). CRO works to reduce the bottlenecks that stop people converting on your website, and make it easier for people to find and use your website. CRO uses a cycle of hypothesis, testing and evaluating to help more people take action on your site. DIY, or do you need Guidance? Software? Technical Help? While ideally all websites would have some kind of mix of all of the above types of digital marketing, it’s not often possible due to budget restraints and technical capability. Our job as digital strategists is to assess your current performance and see what the best course of action to take is to help attract more new customers and increase conversion. 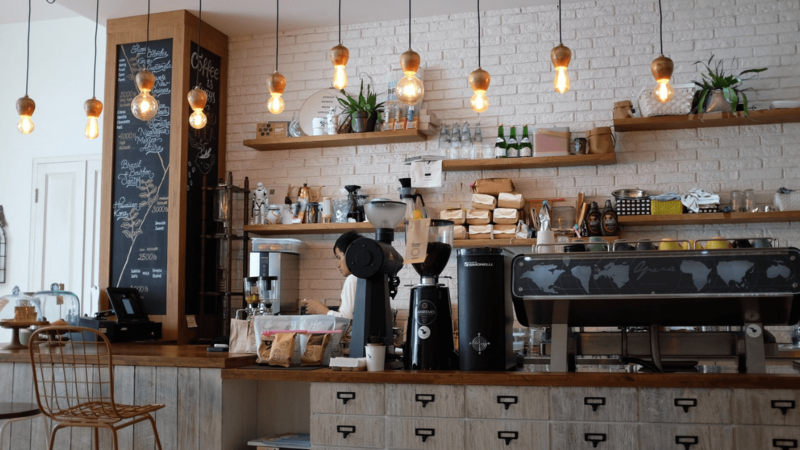 For some businesses, taking a DIY approach is a sensible approach to save money, however this can be time consuming and may turn out costly if not done properly. To accurately measure your results and find room for improvement, some form of analytics software should be used regularly to ensure you stay on track. Using that software and finding insight is usually left to technically-minded digital marketing professionals who can interpret results and plan the best next steps.